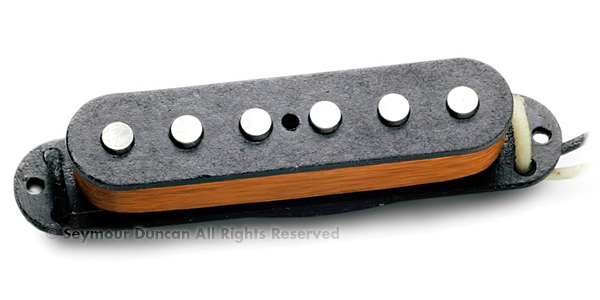 Features integrated volume and tone controls and output socket. 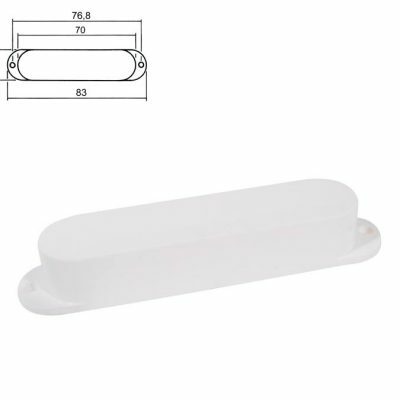 Includes mounting adhesive and 12 foot cable. 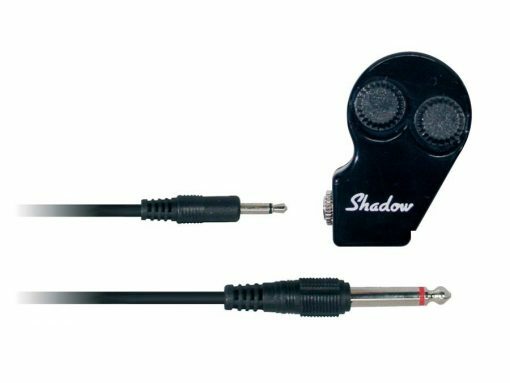 Shadow SH-2000 Quick mount removable transducer. Features integrated volume and tone controls and output socket. 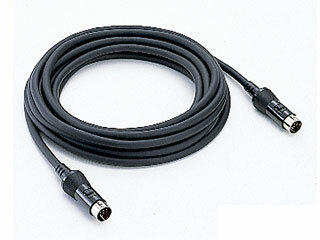 Includes mounting adhesive and 12 foot cable.